Home » Community and Society » Health » How prepared is Belize for an Epidemic Outbreak? Ebola, formerly known as Ebola hemorrhagic fever, is a disease transmitted through the contact of bodily fluids from an infected person or animal and results in severe fevers, sore throat, muscle pain and headaches. According to the World Health Organization (WHO), untreated Ebola can be fatal, and has a mortality rate of 50%. While Ebola outbreaks are common in African countries, cases were unheard of in North American until USA volunteers in Africa contracted Ebola and were brought back home for treatment. On Tuesday, September 30th Centers for Disease Control and Prevention (CDC) confirmed the first diagnosed patient with Ebola having contracted it in USA. Dr. Manzanero indicated that MOH has been working closely with the Pan-American Health Organization (PAHO) and CDC in the decision making process of the implementation, monitoring and evaluation of an Ebola strategy plan. “For the past few weeks, we have been on high alert following all the latest reports on the potential Ebola outbreak. While Belize is not fully prepared to tackle such an epidemic, we are taking preventative measures. Healthcare facilities across the country have been briefed on Ebola. We are also going to be hosting training sessions for health care practitioners in the coming weeks,” said Dr. Manzanero. 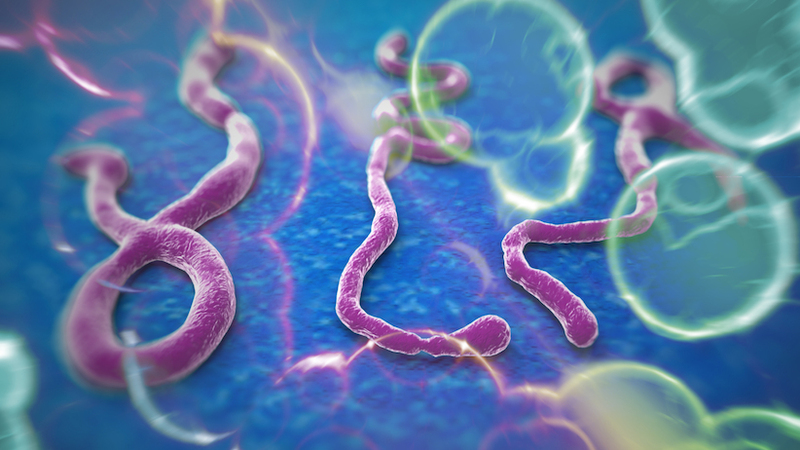 Since Ebola can be spread by human-to-human transmission, suspected patients will immediately be quarantined until tests can confirm whether they are infected or not. “The only quarantine station in the country is located at the Philip Goldson International Airport. We are currently in the process of revisiting this station and making preparations for it to be used if needed,” said Dr. Manzanero. It was also explained that Belize does not yet have any means of testing patients for Ebola, and as such this may cause problems. “Ebola is still relatively new to us. We don’t have public testing methods for it. MOH is working diligently with the relative authorities to implement testing methods for Ebola as soon as possible,” said Dr. Manzanero. While the MOH is closely monitoring Ebola, Chikungunya is a more immediate threat to Belizeans. Chikungunya is a viral disease transmitted to humans by infected mosquitoes. It has similar symptoms to Dengue, and is usually misdiagnosed. While Chikungunya does not commonly result in death, it can be fatal to children and the elderly if not treated properly. 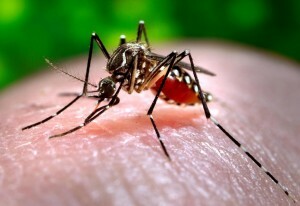 El Salvador is experiencing an outbreak of Chikungunya, which has resulted in 113 deaths as of Saturday, September 13th. Chikungunya patients experience high fevers and severe joint pains. There have been several suspected cases of Chikungunya in Belize, but none have been confirmed as yet. “We have been monitoring the spread of Chikungunya closely due to El Salvador’s proximity to Belize. In the past few months we have had several suspected cases of the disease in Southern Belize, but after testing they all came negative. Even though there are no confirmed cases yet, we are still urging the public to take preventative methods. The use of insect repellant can help persons not get infected. As well, try to eliminate sources that can harbor mosquito breeding, like unsealed buckets of water in your yard,” said Dr. Manzanero. There is no vaccine to prevent, or medicine to treat Chikungunya, but once an infected person recovers, they have life-long immunity to the disease. Free Chikungunya tests are offered for suspected patients at public clinics across the country. MOH will also be monitoring the four points of entry to the country: Philip Goldson International Airport, Santa Elena Border, Western Border and San Pedro Town. Persons that believe that they have contracted either disease are urged to visit the nearest medical facility. Residents are also asked to stay in tune with local and international news sources for more information on the development of these two epidemics. 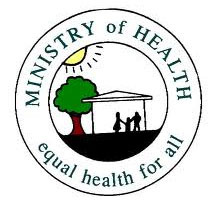 To learn more on the work of the Ministry of Health visit health.gov.bz.